Great Article! 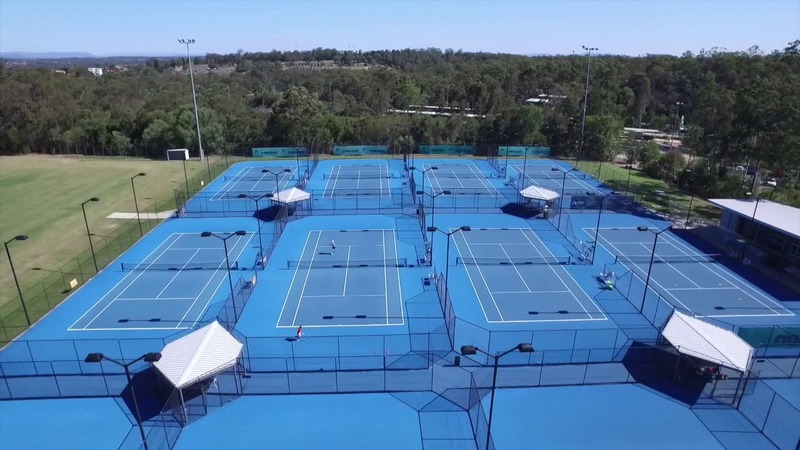 Gold Coast Tennis is on the up with more and more events happening through out the year. Nick Kyrgios has enjoyed his biggest win in two years, saving three match points to down world No.2 Rafael Nadal at the Mexican Open. Alex de Minaur has progressed to the second round of the Mexican Open with a 7-6 (7-5) 7-6 (7-2) victory over Nicolas Jarry of Chile.